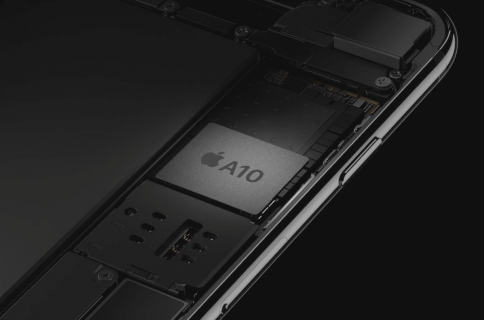 Fabless semiconductor maker Imagination Technologies has announced it’s putting itself up for sale, either in chunks or as a larger whole, just two months after Apple said it didn’t want to license its mobile GPU blueprints for iOS devices anymore. The iPhone maker accounts for about half of Imagination’s sales. The UK-based company’s share price immediately fell off a cliff as a result. 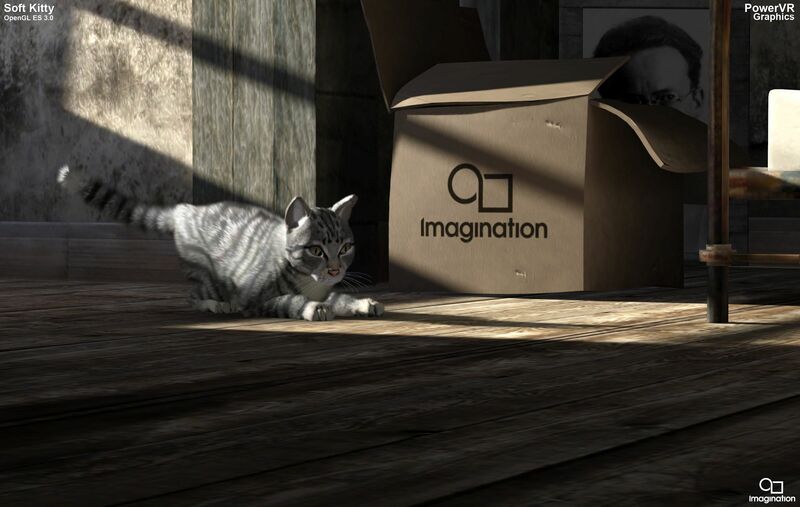 Imagination lost 70 percent of its value following a dispute with Apple. Reuters reported Thursday that Imagination’s board of directors has “received interest from a number of parties”. Imagination Technologies announces that over the last few weeks it has received interest from a number of parties for a potential acquisition of the whole group. The board of Imagination has therefore decided to initiate a formal sale process for the group and is engaged in preliminary discussions with potential bidders. Analysts think potential bidders could include Intel, Qualcomm, Mediatek, CEVA and various Chinese firms. It’s unclear it Apple itself could be interested. Founded in 1985 and listed in 1994, Imagination had a market capitalization of 425 million pounds, or approximately $538 million, following today’s news. By comparison, the company was valued at more than 2 billion pounds in April 2012, or more than $2.5 billion. Two months ago, Imagination started seeking buyers for its Ensigma business and the MIPS division, which it bought for $100 million in 2013. The British GPU designer said it was offloading those businesses in order to focus on its new PowerVR Furian graphics architecture. The Cupertino firm should stop using Imagination’s GPU designs within 15 to 24 months. Apple was rumored to acquire Imagination last year, but the talks fell apart. Apple has since poached Imagination’s COO John Metcalfe along with a bunch of Imagination engineers. Without any Apple royalty contributions, Imagination could become a loss-making company.